Every golfer wishes he or she could swing like Tiger. Here are five steps you can take to try and emulate Woods on the golf course. Jutanugarn, the uber-talented Bangkok native, might be the hottest thing in golf these days. Her secret? She's got a ton of them. 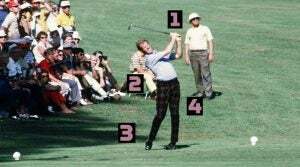 Tom Weiskopf stands 6' 3", and his iron shots were once equally as towering. Learn the secrets to one of the game's most envied swings in four simple steps. Two tournaments in, Tiger has displayed a level of power (with on and off control) that fans — and critics — haven't seen in ages. Here are four reasons why this comeback just might stick. 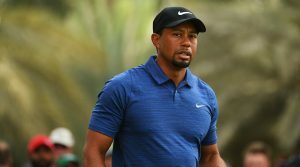 Tiger Woods tweeted a video of himself hitting driver on Sunday, the first time he's hit the club publicly since his April surgery. What did we learn from it? One of our Top 100 Teachers breaks it down, frame by frame. 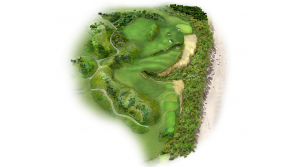 When a short, drivable par-4 awaits, you've got all kinds of options. Managing those options to best suit your game is how you'll make birdie.